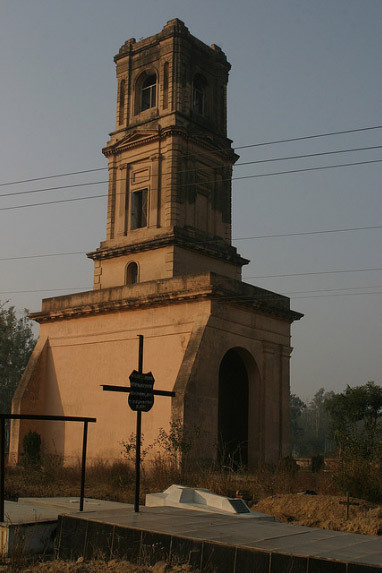 This ancient city in the state of Haryana has one identity and that of its relation to the great epic of Mahabharata. It is said that the hero and the foster brother of the Pandavas and friend of Duryodhana, Karna, lived here, hence the name Karnal. The city went into obscurity but now is the flourishing town. It is famous for the agricultural institute and its dairy products. 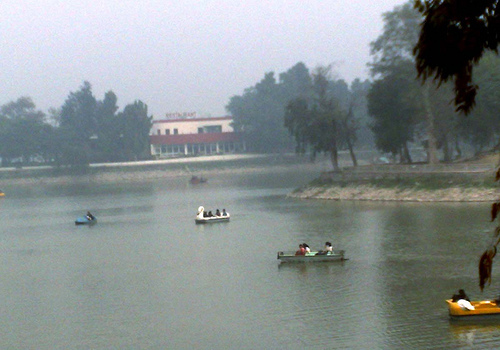 There is a lake in the city of Karnal, where the people enjoy serene surroundings with boat rides.